Nagaland governor PB Acharyaon Thursday urged the Naga students studying outside the state to come back to their towns and villages and work for the benefit of the society once they complete their education. Acharya made the appeal while addressing the students from Nagaland at NITTE University, Mangalore. The governor also called on the students to take keen interest in learning local language and to take active part in cultural exchange programmes. He also met with the chancellor and academic heads of the university. 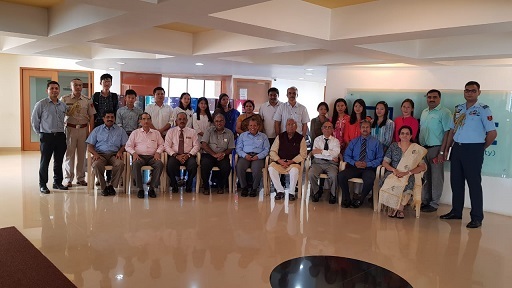 NITTE University, under the initiative of Acharya, has been offering seats in various courses for students from Nagaland for the past few years. The university has waived off the tuition and hostel fees for the students of the state for undergoing the courses.